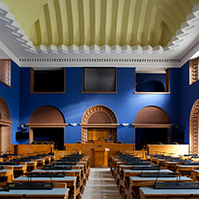 On 25 January, the Ambassador of Estonia in Russia Arti Hilpus gave an overview of the developments in Russia and the bilateral relations of Estonia and Russia to the Foreign Affairs Committee of the Riigikogu, focusing at length on the current status of the ratification process of the Estonian-Russian border treaties in the State Duma. 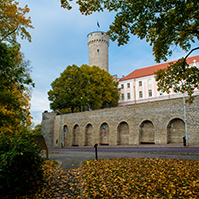 “The situation at the moment is such that in the Parliament of Estonia, the first reading was held in November; we have taken the necessary step on our side. Now we can only wait for the Russian side to take the next step,” Hilpus said. Hilpus explained that the reading in the Committee on International Affairs Committee has an important role in the State Duma of Russia, after that the border treaties should be sent to the plenary session of the Duma. He said that usually the State Duma has ratified this kind of agreements in one reading. 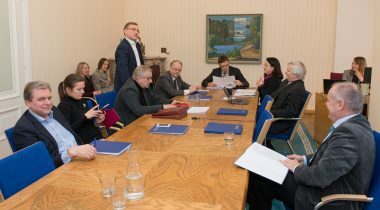 Hilpus recalled the meeting of the representatives of the Estonia-Russia Parliamentary Group of the Riigikogu with the members of the State Duma in Moscow in October last year, where, among other things, the continuation of the ratification process of the border treaties was discussed. “Consensus was reached then that the process should be continued in both parliaments at the same time,” he said. 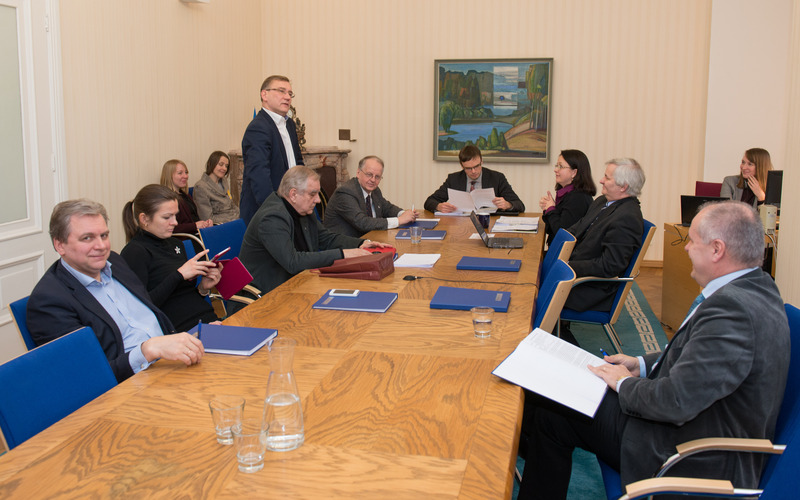 Chairman of the Foreign Affairs Committee Sven Mikser said that the Riigikogu was ready to move on with the border treaties, but according to the mutual agreement, the proceedings would take place synchronously. 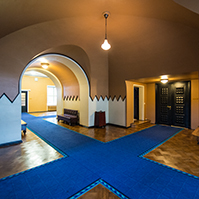 Mikser explained that pursuant to law, there are no specific deadlines when the second reading had to take place in the Riigikogu. “If necessary, we are ready to wait for the work plans and schedules of the next State Duma,” he said. 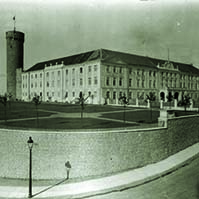 Mikser emphasised that an agreed-upon border was necessary for both sides. Considering the fact that there will be elections of the State Duma in Russia in autumn, then technically the present State Duma would have to ratify the border treaties this spring. But there is no such item on the State Duma’s agenda for the spring. 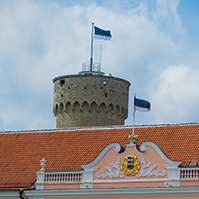 In the Riigikogu, the Bill on the Ratification of the Estonian-Russian State Border Treaties passed the first reading on 25 November 2015. 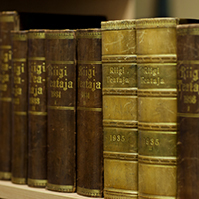 Pursuant to the law, the Bill on the Ratification of the Estonian-Russian State Border Treaties can be in the legislative proceedings of the Riigikogu until the termination of the mandate of this Riigikogu in 2019, when all bills that have not be passed will be dropped from the proceedings of the Riigikogu.